If you are new to ULFF or maybe you just recently bought an ULLFF equipment you can read through in order to get an idea of this niche within a niche. 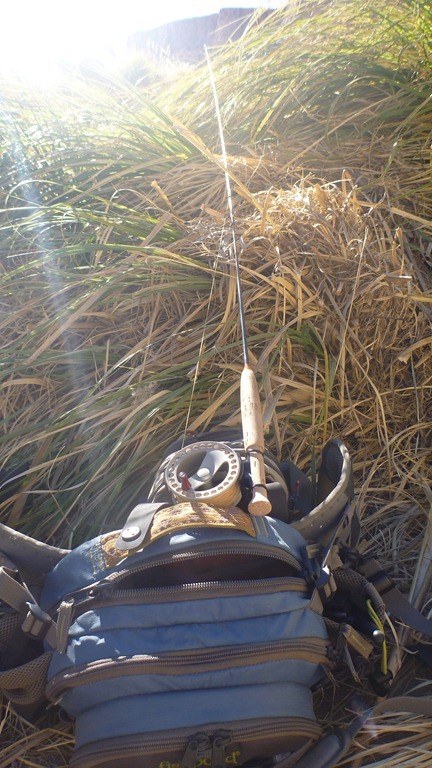 Definition: By ULFF we are talking on equipment that starts at the 3wt according to the AFTMA standard all the way down to the 000wt equipment. Please note that the AFTMA standard doesn’t include the range of equipment between 0wt and 000wt as this one was introduced by Sage. 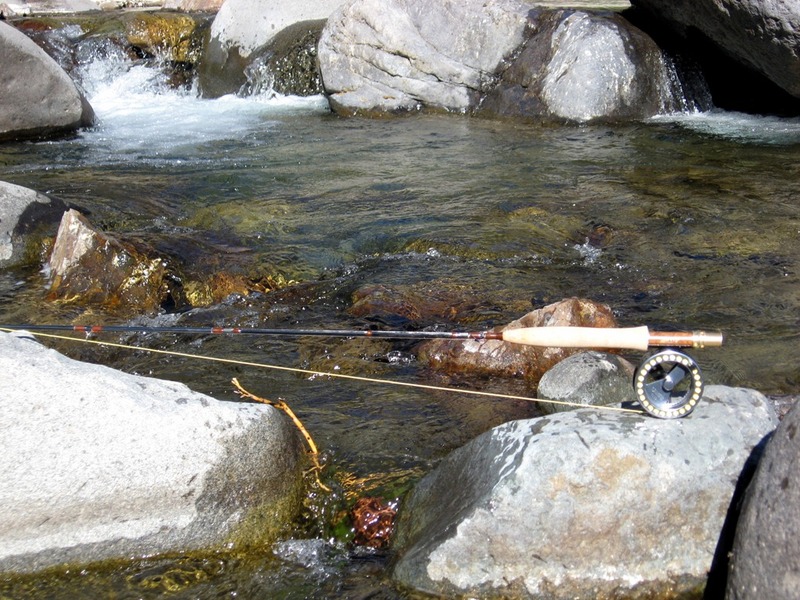 History: The first ULFF rods that was recorded in print is a bamboo rod made by Leonard Catskill in the year of 1894, its intended line weight by today AFTMA standard was a 2wt, in the other hand the first graphite ULFF rods make their debut in the mid 70´s intended for 3wt lines going forward a 2wt line at the end of the 70´s. For the glass enthusiast, the first ULFF glass rods hit the market on a 3wt AFTMA standard at the beginning of the 80´s by Scott rod manufacturer. 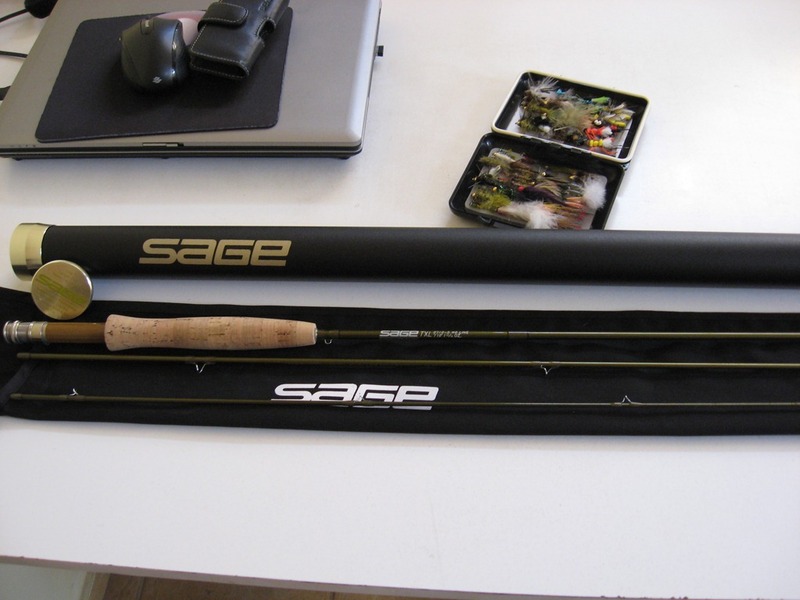 The pioneers on graphite ULFF tackle was Howard Steere and Jim West from Orvis in the mid 70´s and Jerry Siem from Sage (who was a former employee at Winston Rods) around the mid 90´s when Sage came up with the first 0wt outfit. Is worth noting that the 0wt is a light 1wt according to the AFTMA standard. 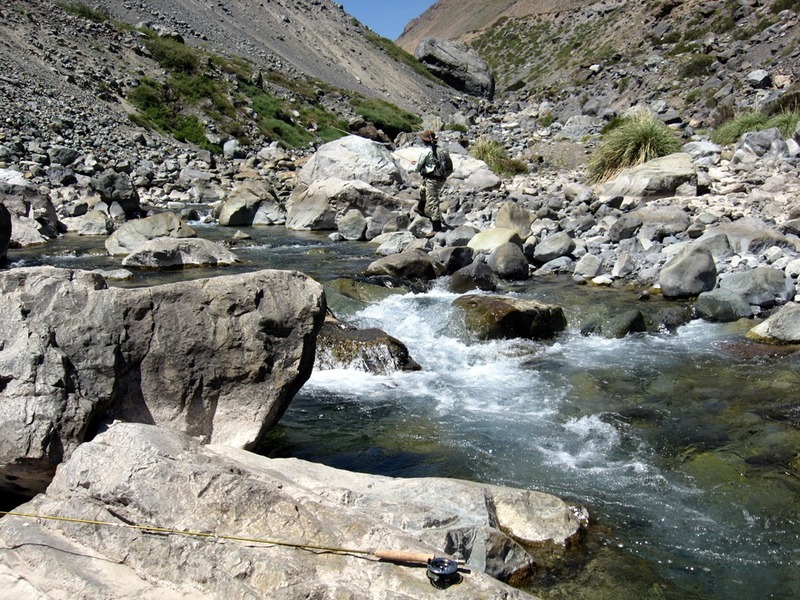 ULFF rod makers: Almost all of the fly fishing rod makers make 2wt and up rods, sadly the 1wt and under fly rods are made by just a few graphite rod makers and this dramatically decreases when you are looking for glass or bamboo rods. 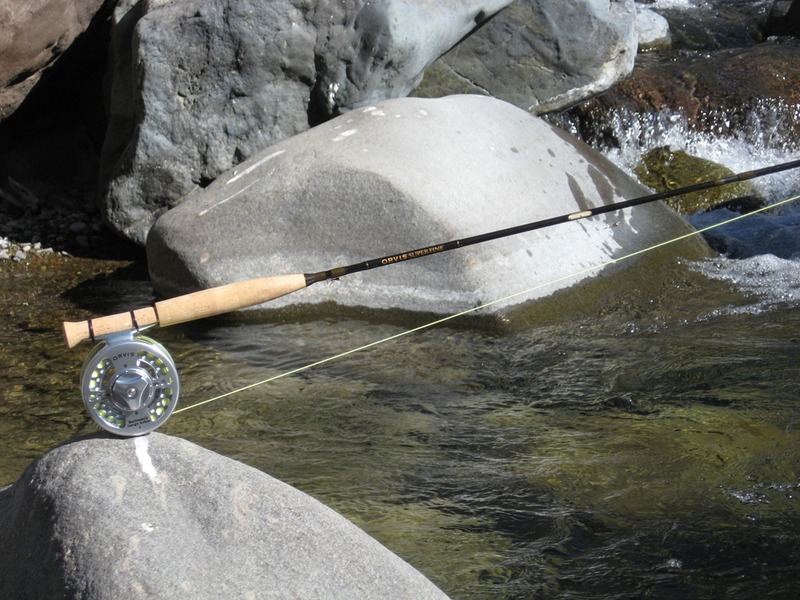 So, for rods in the 1wt category you can find them on the following rod makers: Orvis, Sage, Scott (glass), McFarland (glass), TFO and Cabelas. For bamboo rods you may find some maker able to build one just for you. 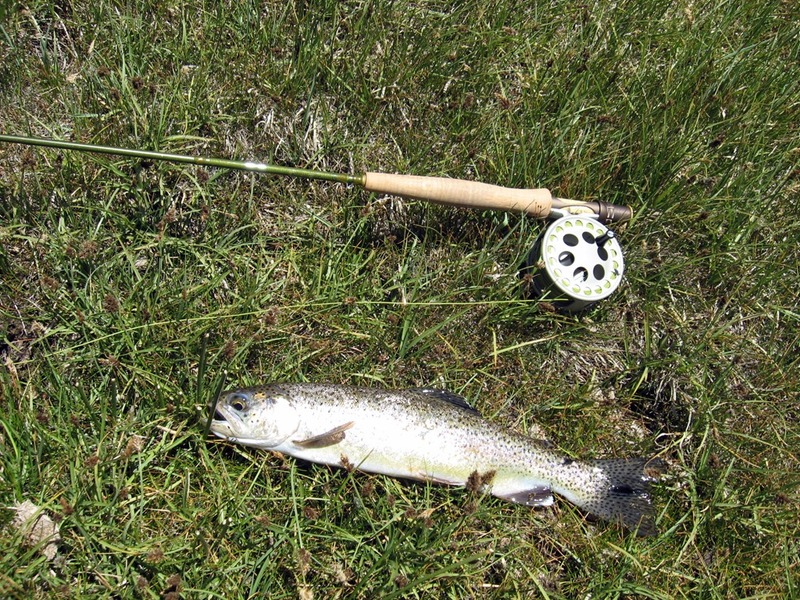 My favorite ULFF rods are: Orvis Superfine Touch/Trout Bum, Sage TXL/TXL-F and GLoomis Whispercreek series. 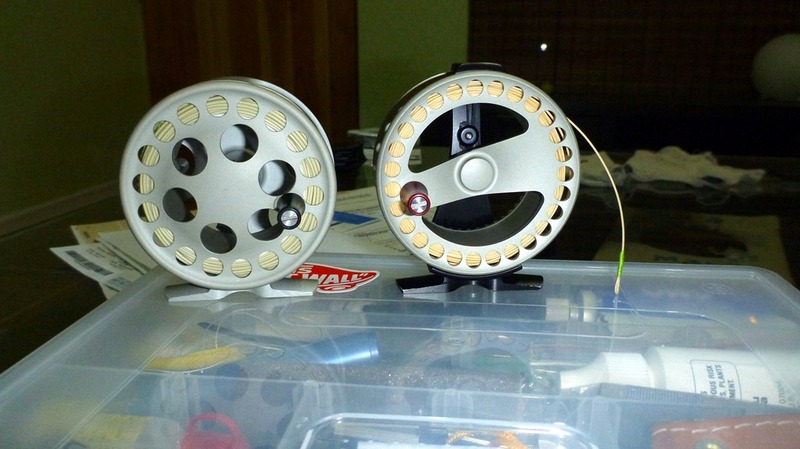 ULFF reel makers: The vast majority of reel makers build reels for lines ranging from 3wt to 1wt, so bringing them here is a futile exercise. 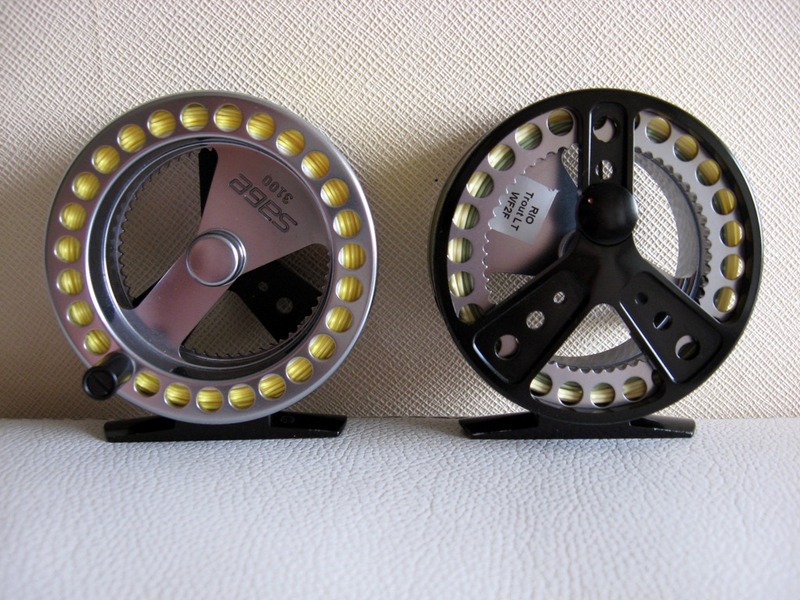 Instead what you need to know is the lighter the better, so I’m gonna list the reel makers that are relevant to me and also make the lightest reels that I’m aware of: Sage, Orvis, Waterworks-Lamson, Dannielson (look for the Midge reel), Ryobi, Nautilus, TFO and Forbes. ULFF line makers: Here again almost all of the plastic line makers do lines for 2wt AFTMA standard and up, sadly for line weight 1 and under we are narrowed to Orvis (1wt) and Rio/Sage (1wt, 0wt, 00wt, 000wt). On the other hand on silk lines you can find them in a 1wt AFTMA standard from Phoneix, Terenzio y Cadno. Cadno is able to build lighter lines for you if you request them to do so. 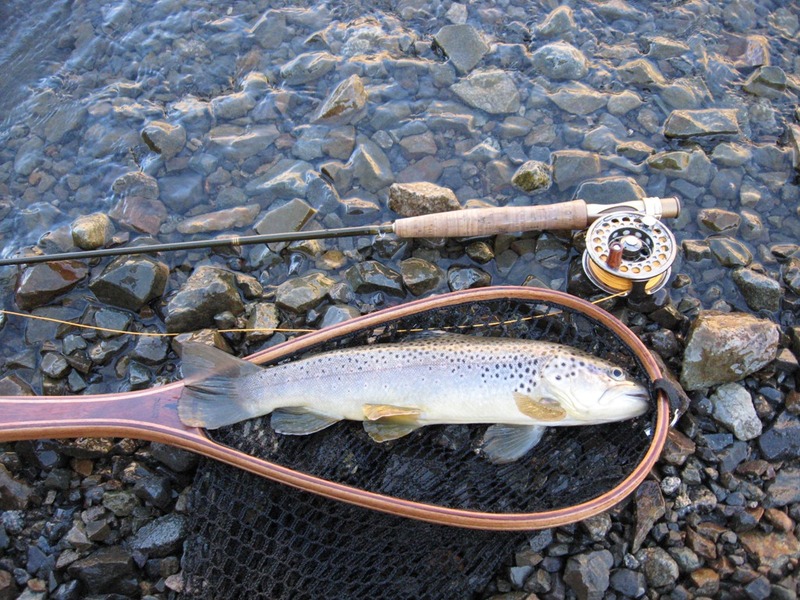 Some advice for the beginner in the world of ULFF: If you are new to the ULFF world and you are looking which rod weight to buy is better to pick up a 3wt rod because in the lower weights its difficult to sense the road loading and you may end up frustrated, for the same reason don’t go too short and get something above 8 feet long. 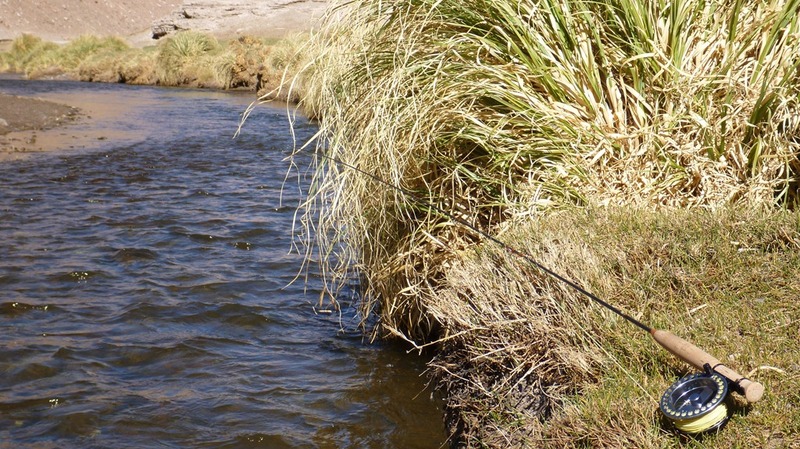 In the other hand if you already have a 4wt rod don’t go for a 3wt because the jump is too short and you are not gonna feel a whole difference, in this case you can go to a 2wt rod and at the beginning over line it with a 3wt line so you can feel the rod loading. 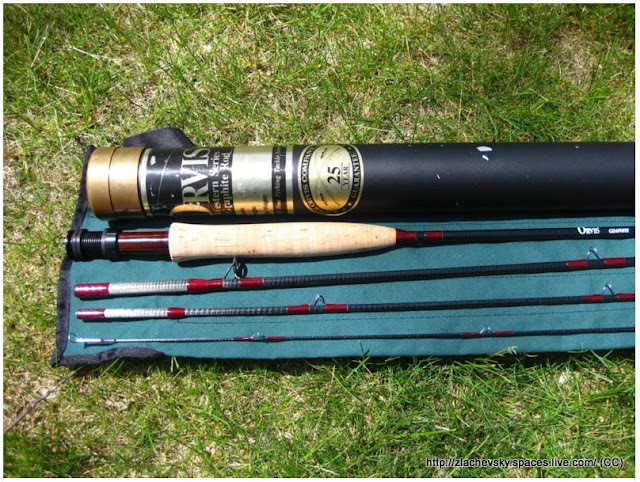 On the other hand, in selecting a rod action I’ll stick with the one that works for you in heavier outfits an that you have already and also feel comfortable with, remember that your muscles have “memory” because they have been swinging that old rod a lot so going with a different rod action can make things more difficult. Disclaimer: In doing this I try to be around whats its a common place along this board and general consensus about ULFF to give the newbie a guideline to start enjoining this sport. I'm not saying you can not use streamers, big flies and fish in windy conditions. Also notice that I pictured what I have and like, this may be or may not be your preference and is intended as a guideline. Last edited by simonuca on Sun Nov 18, 2012 7:08 am, edited 2 times in total.